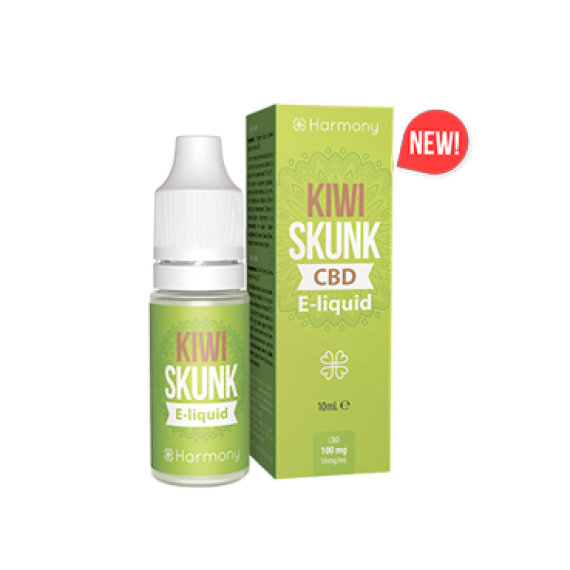 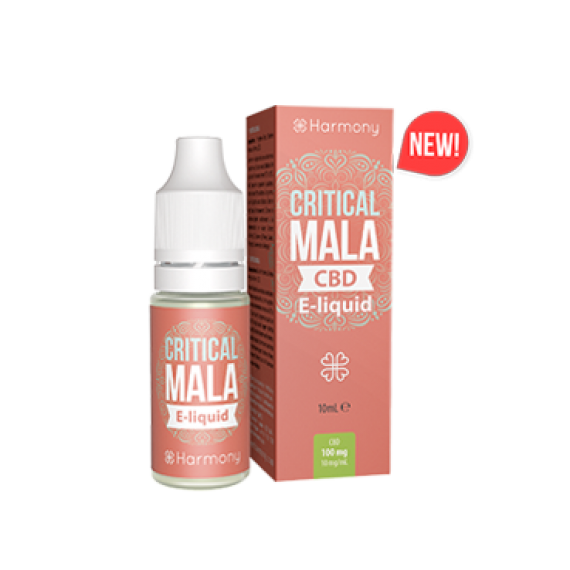 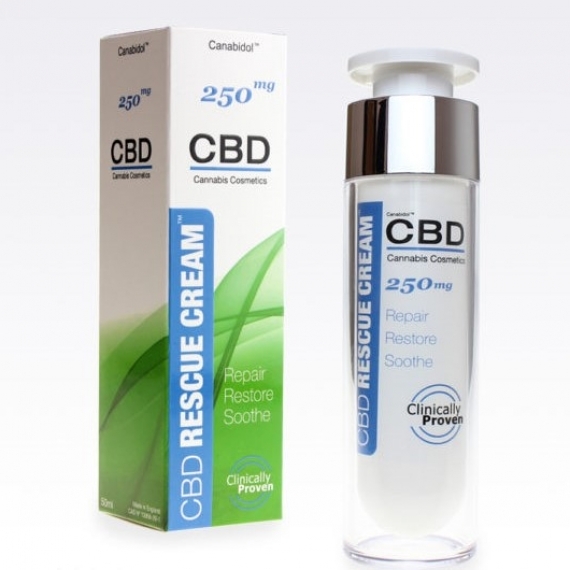 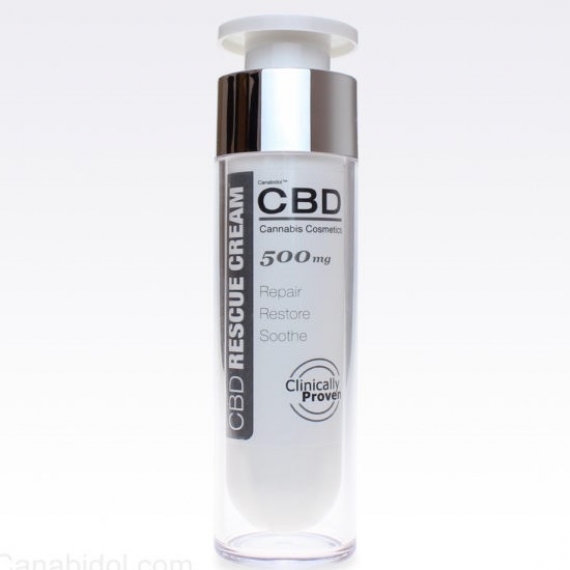 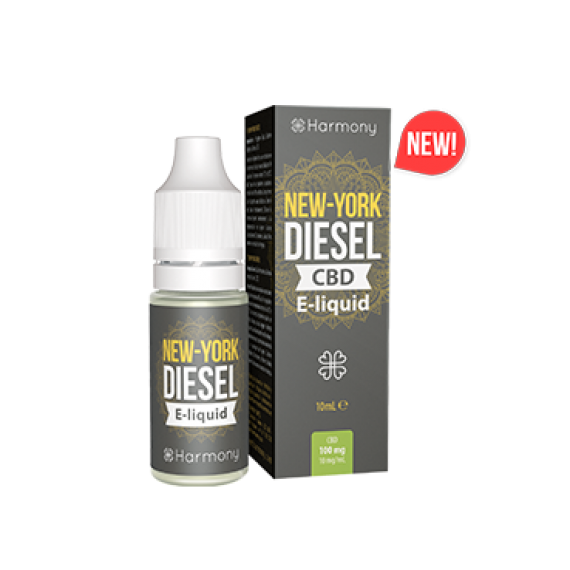 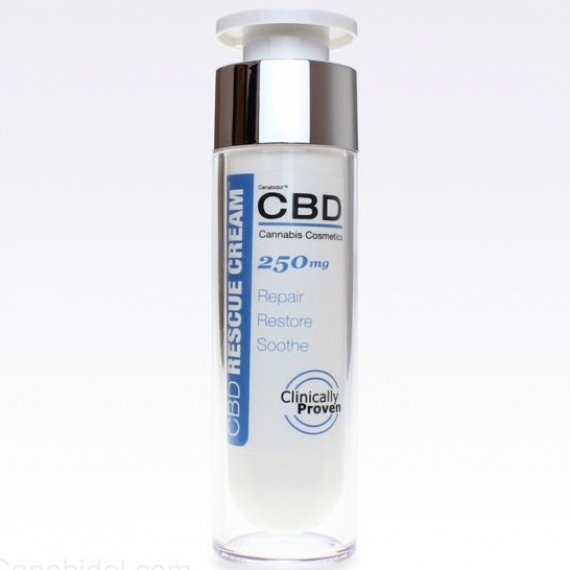 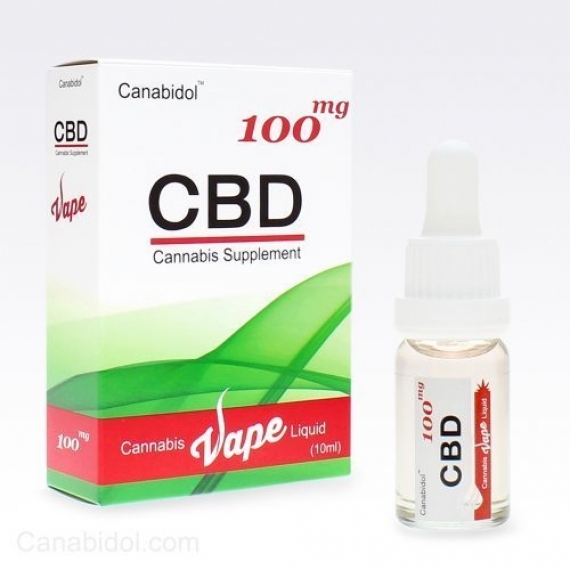 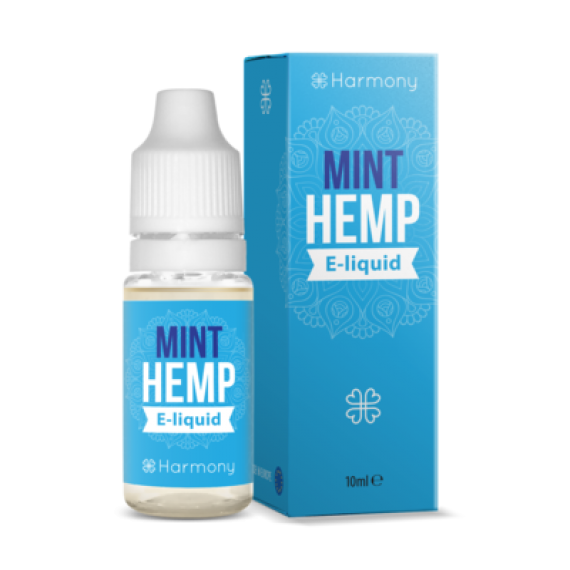 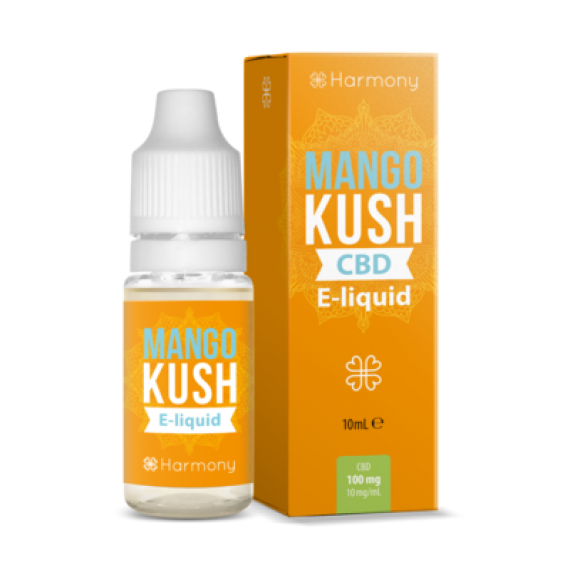 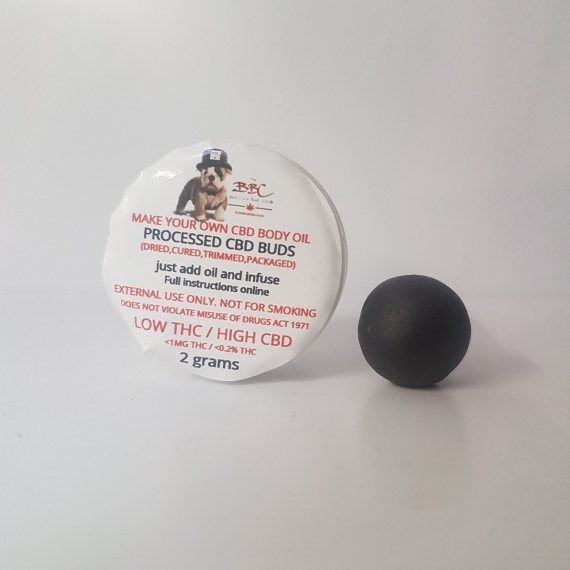 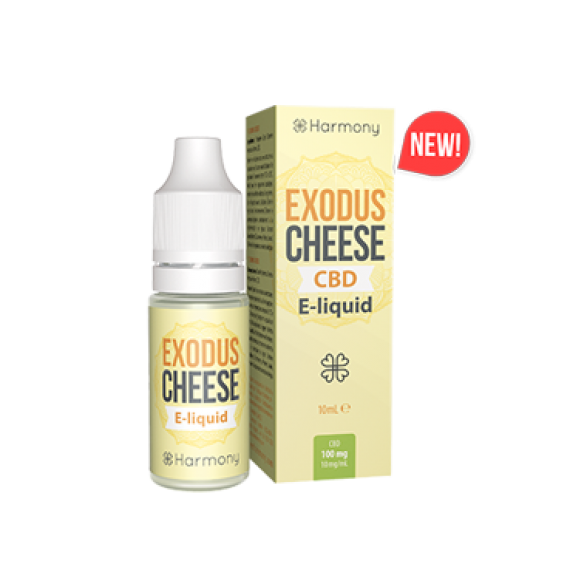 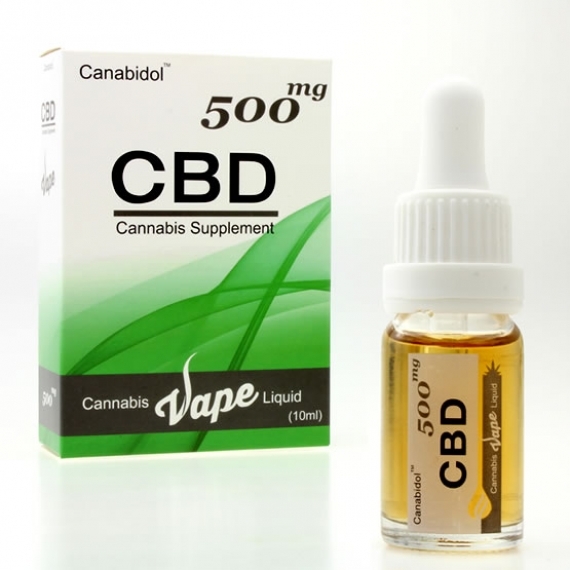 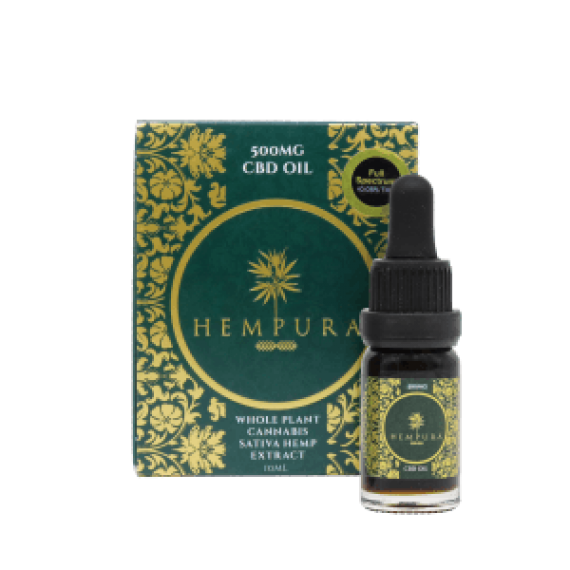 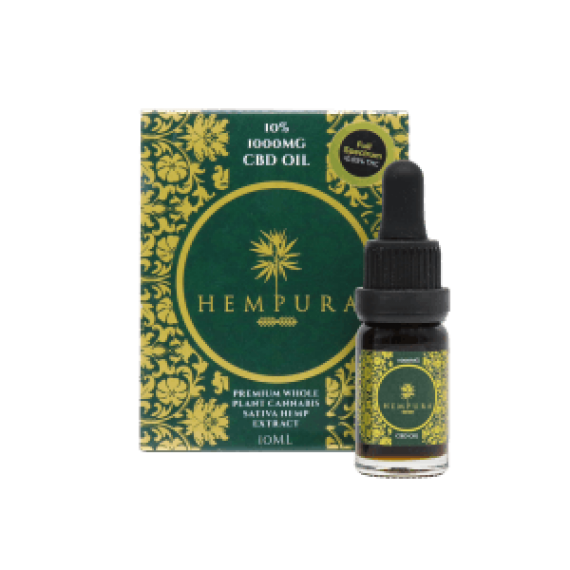 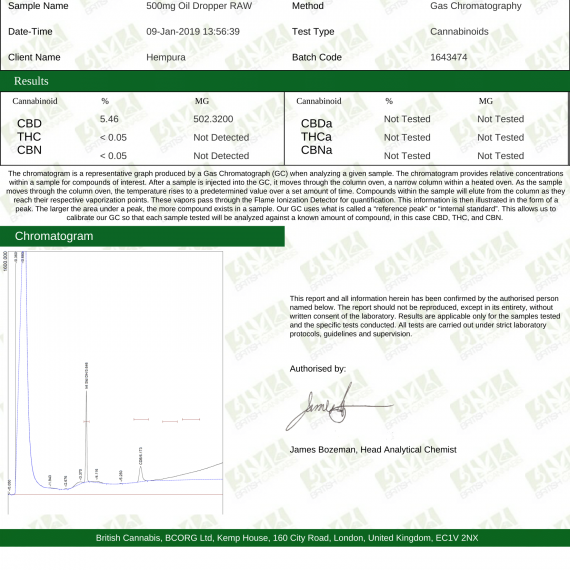 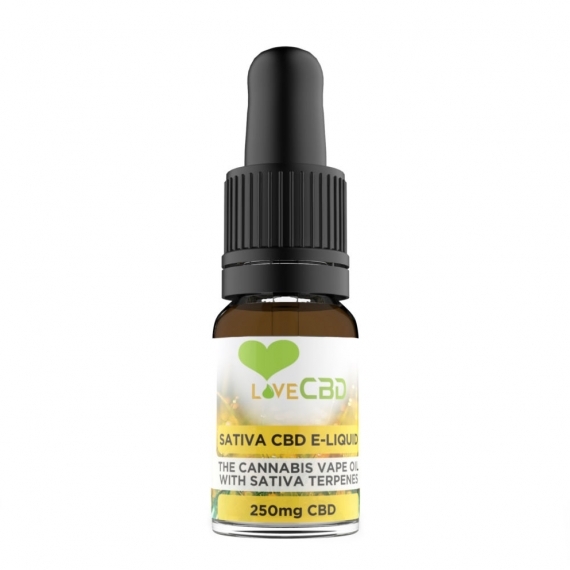 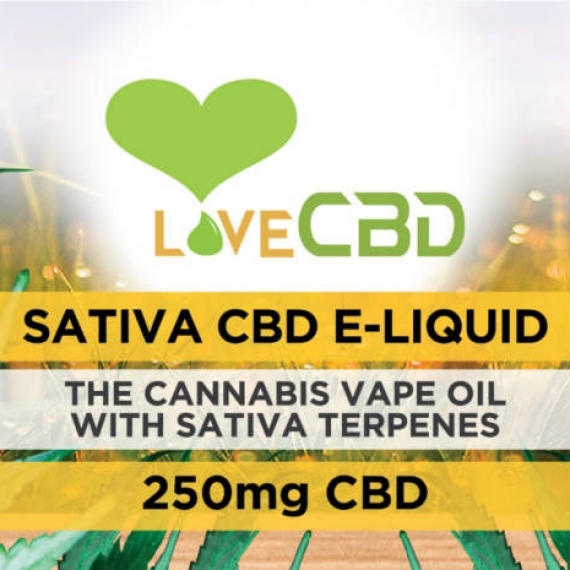 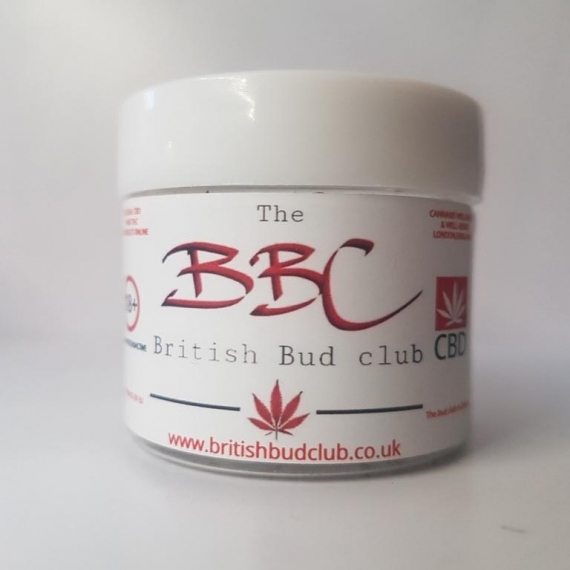 We recommend vaping 0.25ml of this CBD vaping liquid for a total of 12.5mg CBD per day. 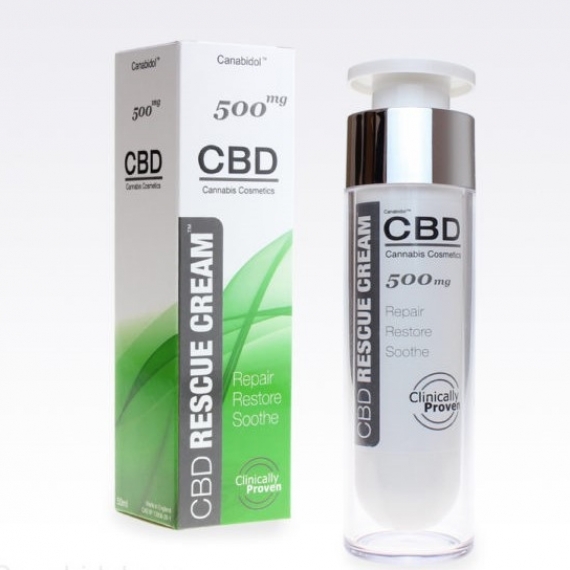 Our bodies don’t need much to reap the rewards of this amazing product. 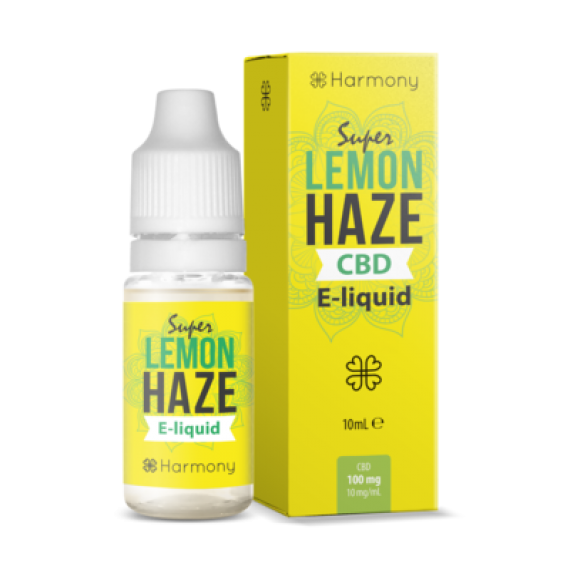 If after a while this amount of liquid isn’t having the same beneficial effects then a increasing the volume of liquid per day can be used to control the dose.